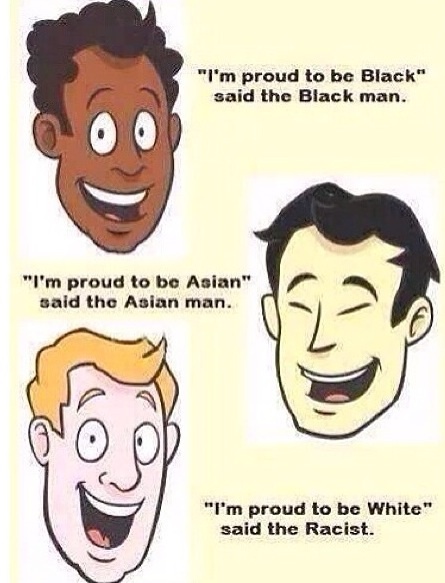 Cartoons like this tell it like it is, they expose the evil Culture Commies and their anti-White agenda without having to resort to long, complicated arguments or Jewish/homosexual type nastiness. Let the other side become paranoid and defensive for a change. Let’s show everyone that we have a sense of humor when dealing with our enemies.